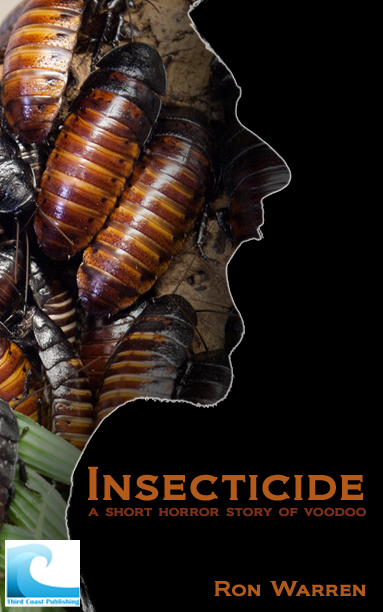 Third Coast Publishing, an eager new e-publisher with a fire in it's belly and a passion for good writing of any genre, has just published my short horror story, "Insecticide." It's a tale of betrayal and revenge by way of the dark and mysterious powers of voodoo. 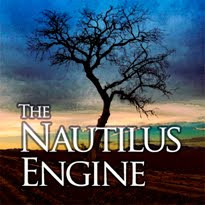 Only $0.99 for Kindle (did you know you don't need a Kindle to get and read Kindle books? You can get the app for your desktop, laptop, tablet, or smartphone, too!). And I designed the cover, too! Gross, right?